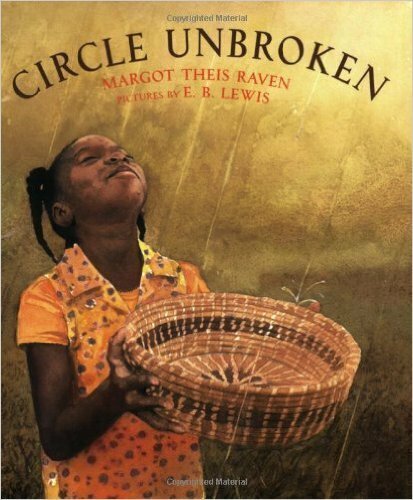 As she teaches her granddaughter to sew a traditional sweetgrass basket, a grandmother weaves a story, going back generations to her grandfather's village in faraway Africa. There, as a boy, he learned to make baskets so tightly woven they could hold the rain. Even after being stolen away to a slave ship bound for America, he remembers what he learned and passes these memories on to his children - as they do theirs.